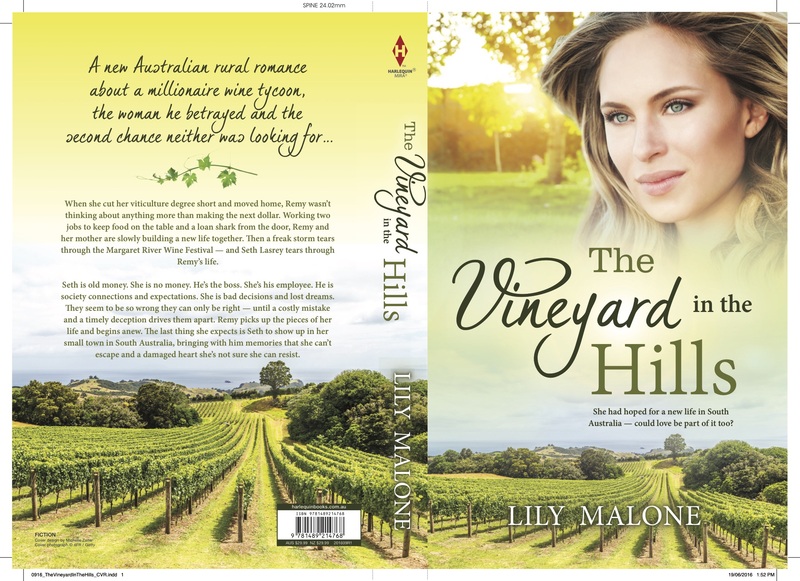 My Margaret River/South Australia vineyard romance, THE VINEYARD IN THE HILLS is one of a special selection of Bestselling ROMANCE books at a special price on iTunes, Kobo and Amazon for a limited time. Honestly – at only 99c, I’ve never felt so cheap! Kobo has THE VINEYARD IN THE HILLS for 99c, also for a limited time. 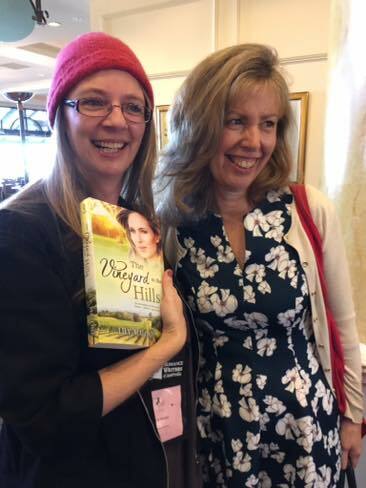 Amazon has also come to the party, with THE VINEYARD IN THE HILLS for 99c. You will also find a WHOLE HEAP of books by some of your favourite Aussie authors going cheap! Oh what a night we had at the print launch of THE VINEYARD IN THE HILLS last Thursday. Can you believe more than 50 people came to hear me rabbit on about my writing life and writing journey? I ‘rabbited’ on for so long about baking fails, painting fails and writing fails, I almost forgot to talk about the writing success! (ie, the book! The whole evening felt magical to me. So great to get the opportunity to launch my book locally amongst family and friends, and then to find new readers from local bookclubs, and friends of friends who were dragged came willingly, along. Thank you to Fermoy Estate wines of Margaret River who sponsored the wines for the evening. We definitely enjoyed the liquid refreshment 🙂 Biggest thank you in the world to Pauline and Keith McLeod of the brilliant, fabulous, amazing, independent THE MARGARET RIVER BOOKSHOP! Mostly, I’ve just been blown away by the people who bought my book at the launch, who’ve let me know they bought the book from a shop, have spotted the book, are reading or have read the book, and enjoyed the story. It is just the very best feeling in the world to have someone tell you they like the story you spent so many months slaving over. 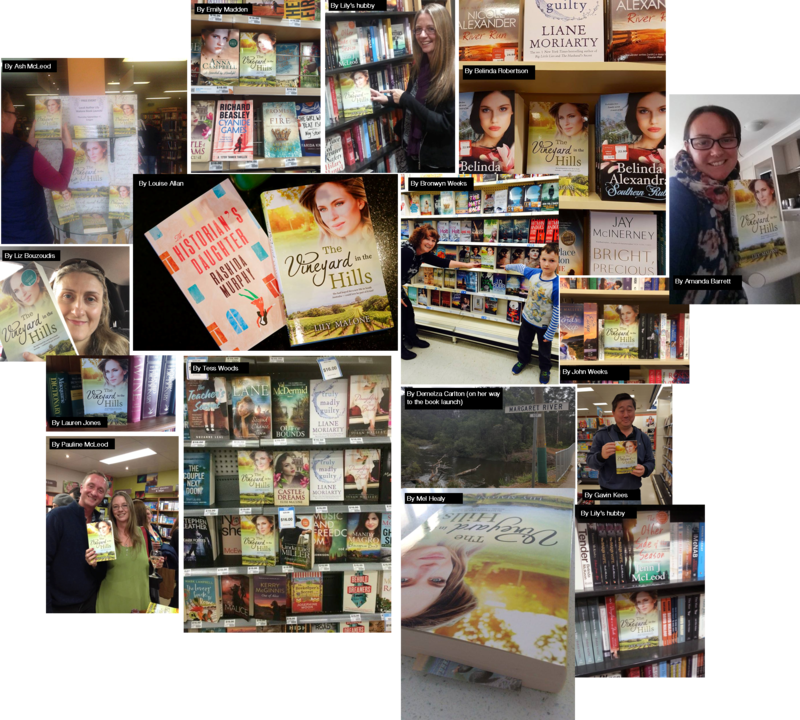 Above I’ve put together a collage of some of the pics of the launch, and photos that have been coming in so far. I’ve been away from home for two weeks, just got back late last night and having sorted out the mountain of washing, and been shopping to put food in the fridge… I can find a spare hour or two to get some thoughts down on the blog. Getting my thoughts in any sort of order at the moment is a major achievement because I am on a true BOOK BUZZ. Buzzier than any bee. Fizzier than the fizziest champagne. I care not whether fizzier and buzzier are words. Right now they are perfect! That’s me. That’s my book! I am two days away from launching my debut print title with Harlequin MIRA (drum roll please) THE VINEYARD IN THE HILLS… The book launch will be at the Margaret River Bookshop on September 1st, and I’ll be amongst friends, family and local booklovers in and around the Margaret River region. I’ve been practicing my ‘launch speech’ in my head at night… and in my head I sound fantastic. There is one problem however… I usually fall asleep before the speech ends. This means I know the start of the speech very well, but I’m not sure how it ends yet. Therefore, I shall be ad-libbing! What a holiday we had! My adventure began with 3 nights (3 blissful, wonderful, child-and-husband-free nights at the Stamford Grand hotel in Glenelg, Adelaide)… at the Romance Writers of Australia annual conference. It was the first time I’d been to conference, although when it was in Fremantle going back a few years, I did put my head in to the Cocktail Party and had a breakfast with fellow authors at Escape Publishing the next morning. Still, this made me a Conference ‘newbie’ at Adelaide. What a great time. It’s hard to explain what it’s like to be surrounded and immersed in books and writing, and in people who love books and writing, for three whole days (and did I mention the hotel room all to myself??) There were seminars, parties, workshops, more parties, networking opportunities, a gala ball, publisher meetings, more parties, and pitch opportunities. (Pitch in this instant doesn’t require singing… it is just an opportunity to spruik about your book for 5 minutes and hope you don’t make a complete dill of yourself, plus hope that whoever you are presenting your book idea too, they like it and request to see more – in my case, this ‘pitch’ went well). with Managing Director of Harlequin Australia, Sue Brockhoff. Sue hand-delivered me my book! Then my Conference kind of got side-swiped by this wonderful thing called: a book release! On Saturday morning in the lobby of the Stamford Grand, Sue Brockhoff, managing director of Harlequin MIRA in Australia, hand-delivered me my first copy of THE VINEYARD IN THE HILLS. There ensued much excitement. Again – as luck conspired to have it – at the time I was surrounded by bookish friends, chatting away, so they all got to see my smile when I got to hold my book baby in my hands. There is even video of that magic moment, thanks to big-hearted WA author, Tess Woods. When Conference ended on Sunday afternoon, my holiday was really just beginning. There followed a week of long, wonderful lunches with old friends… the type of friends I haven’t seen now in 3 or more years but who you can start chatting with all over again, like you’ve never been away. There were catch ups with family and more friends, there were football games… and through it all there were emails and tweets from readers and author friends telling me they’d seen *my book* in the shops. 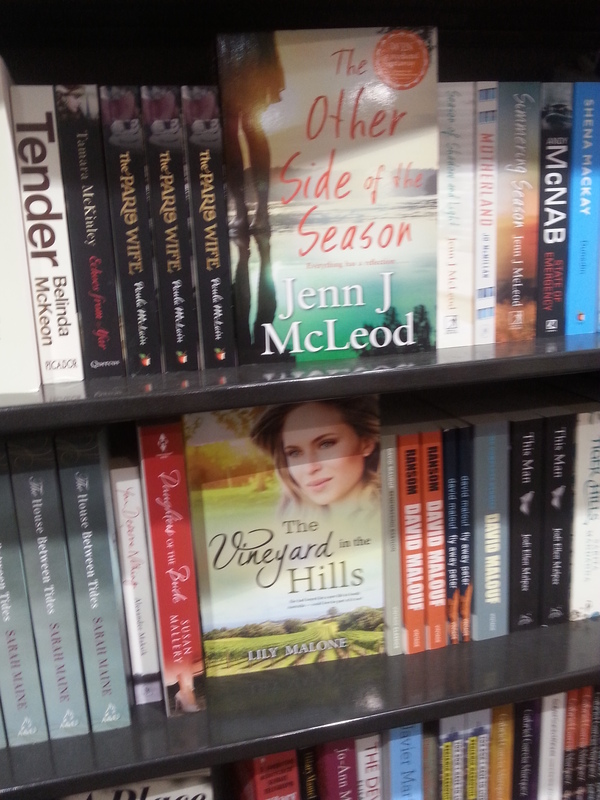 On a shelf with Jenn J McLeod. Jenn has been such a great supporter of my writing journey, since the word go. 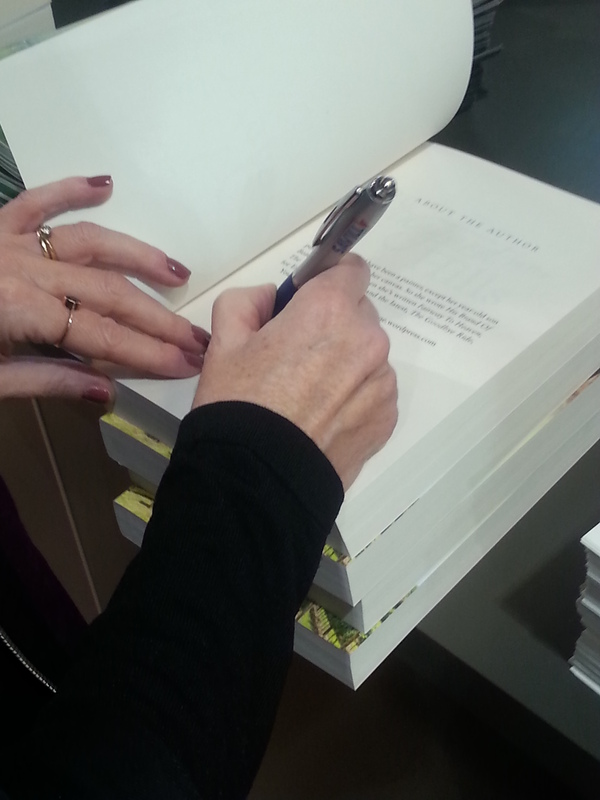 Signing my books. Like, for real! I was buzzing enough to go meet the lovely ladies running the bookshop and introduce myself and ask them if they’d like me to sign any copies of the book while I was there… which they did. And this meant my old friend at Winetitles Publishing in South Australia, Elizabeth Bouzoudis, later got to go nab herself a copy of one of these personally signed books. And took the selfie to prove it. So please forgive me my book high… it won’t last forever, but I reckon it’s hanging around for at least another few weeks. Lucky I have a great family and friends who keep it real… must dash from my post because I have two children in school, and after 10 days without worrying about school pick-up, I can’t be late! For years and years I used to write the news… today I find myself in it! Posted on August 10, 2016 Categories Marketing and promotion, NewsTags Lily Malone, The Vineyard In The Hills6 Comments on Who is Lily Malone? It’s a name change. It’s a cover change. It’s huge news for Seth and Remy from So Far Into You, because (drum roll please) their book is going into print! I’ve been sitting on this news for months while I worked with my publisher, Harlequin MIRA, through a new round of edits, and a new cover design for the print version of Seth and Remy’s story of big dreams and second chances. So here it is. A world exclusive for followers of my blog because you are ultra SPECIAL! 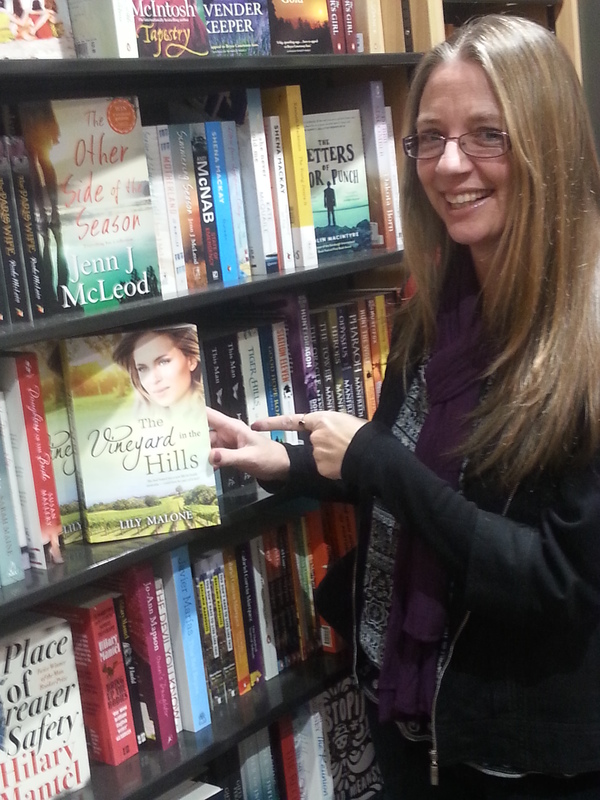 In September, The Vineyard In The Hills will be on an Aussie bookshelf shop near you!